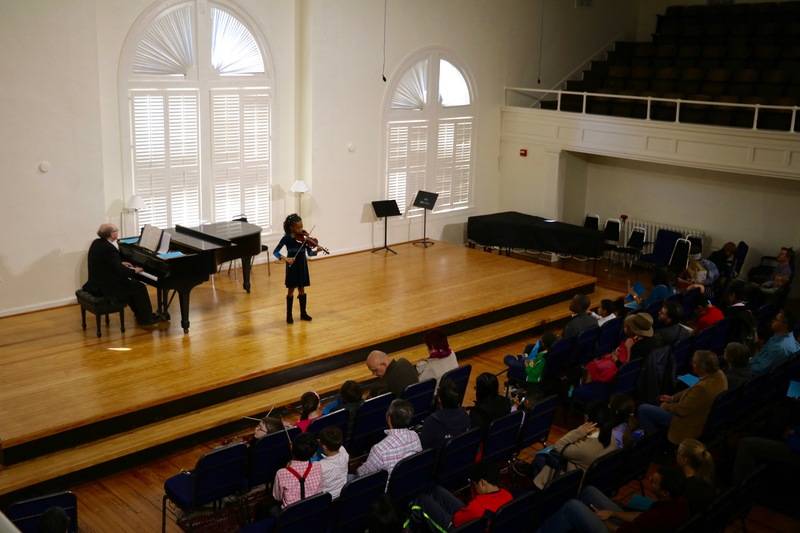 In residence on Duke’s beautiful campus, the Duke University String School is a string education program for students aged 5-18 who commit to their instrument through practice, weekly lessons, and ensemble instruction. Dedicated to excellence, we provide students with clear goals for advancement while fostering a love for music and opportunities for lasting friendships. 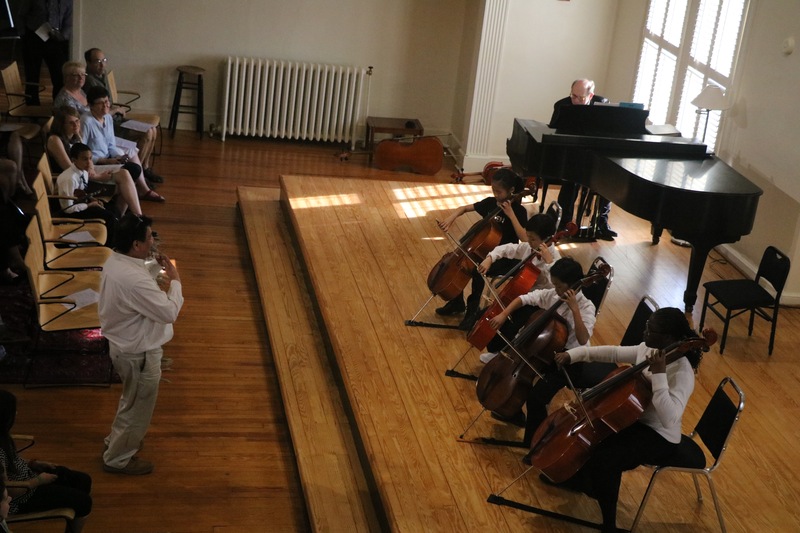 Since its founding in 1967 by Mrs. Dorothy Kitchen and Mrs. Arlene DiCecco, DUSS has a 50-year tradition of facilitating access to music education for any child. 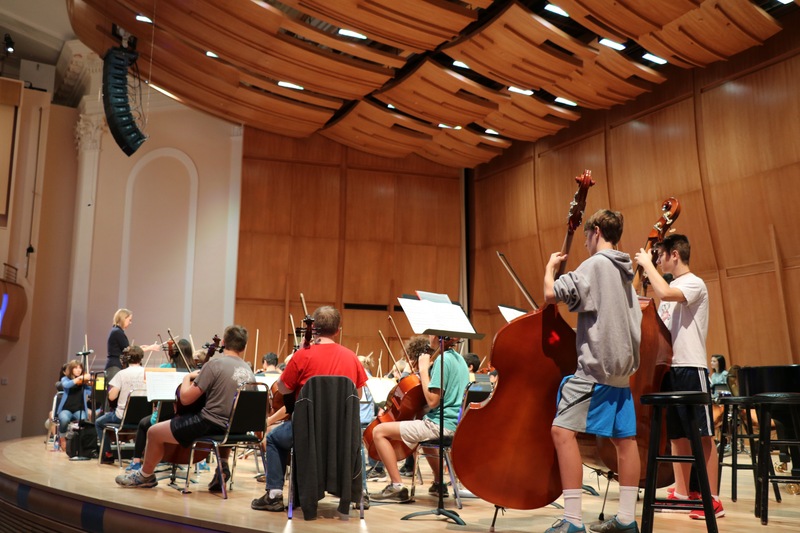 The Duke University String School is committed to being accessible to any student, regardless of financial status, who is passionate about music and interested in a program fostering excellence in a supportive atmosphere. Alongside our emphasis on excellence and access, DUSS fosters inspiration in musicianship. Students are exposed to a wide range of musical styles, from Baroque to Romantic, from Fiddle to Pop--and they receive a solid technical and theoretical foundation so that they have the tools to interpret, create, and compose across this range of musical styles. Master classes and workshops with world-renowned performers connect DUSS students to sources of inspiration in our community and beyond. 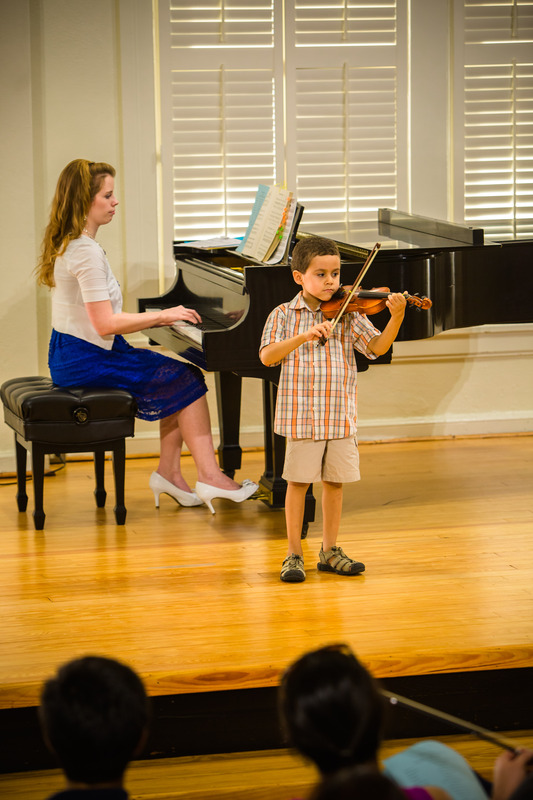 Experienced teaching artists train violin, viola, cello, and bass students. 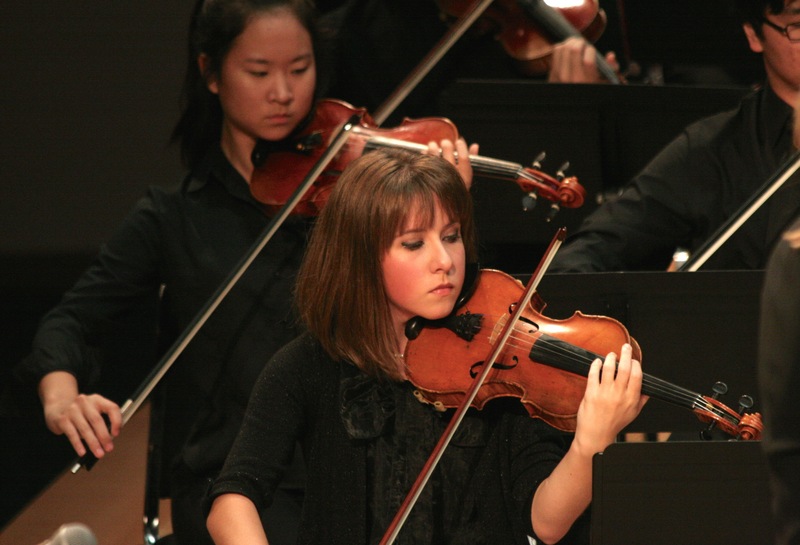 Students have one solo recital performance opportunity each semester. Young violinists and cellists benefit as they build technique, repertoire, and friendships through music. 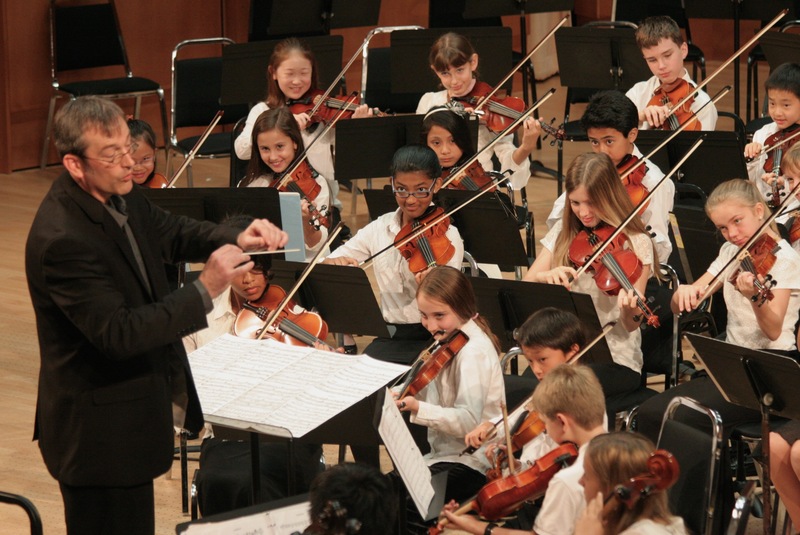 Intermediate and advanced students grow listening, technique, and camaraderie. Students gain a deeper understanding of the building blocks of music. In a small group, each student plays an important role in creating a performance. Masterclasses offer a solo performance experience in a supportive environment. Students perform and then get immediate feedback from a professional musician. 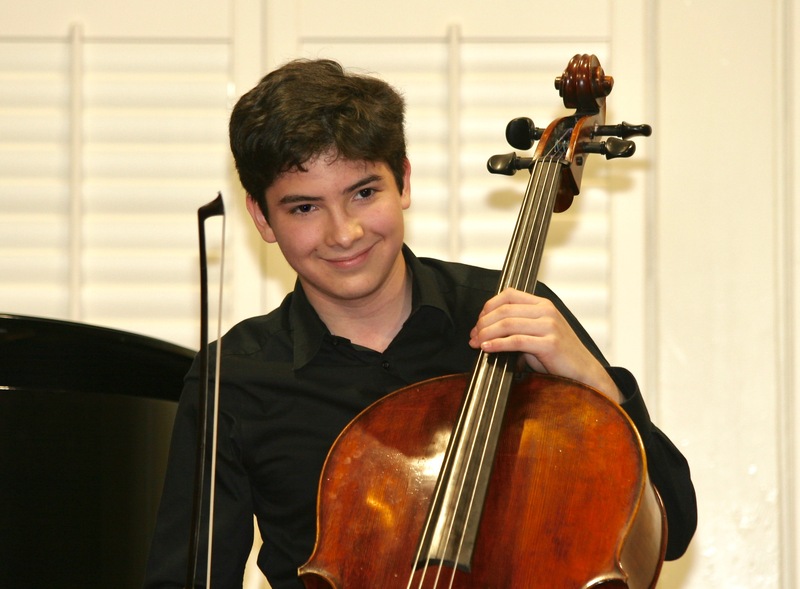 The Duke University String School is a non-profit organization under the auspices of Duke University. 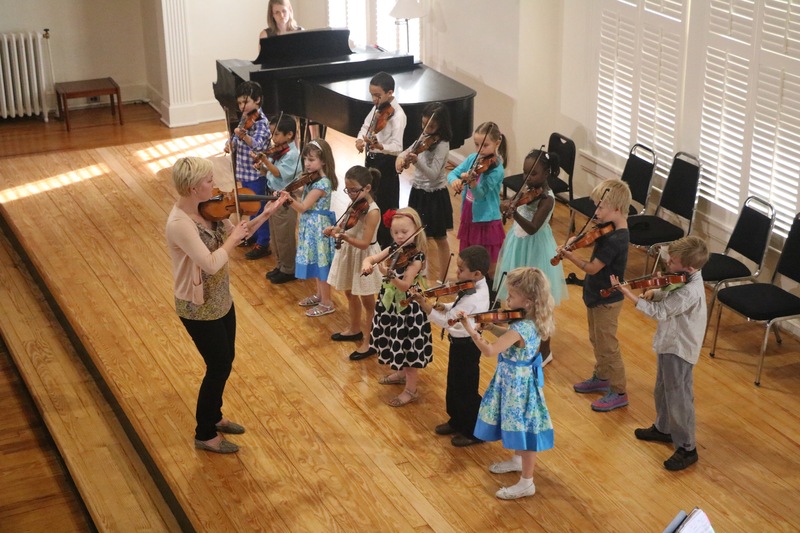 The String School is supported by the Durham Arts Council’s Annual Arts Fund and the N.C. Arts Council, a division of the Department of Natural & Cultural Resources.